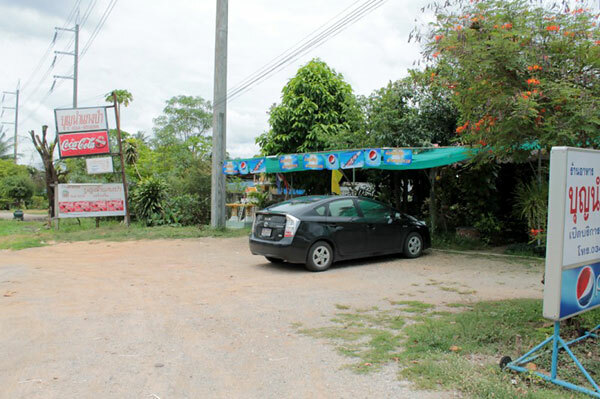 Boonnum Kaengpa Restaurant has opened for about a decade. 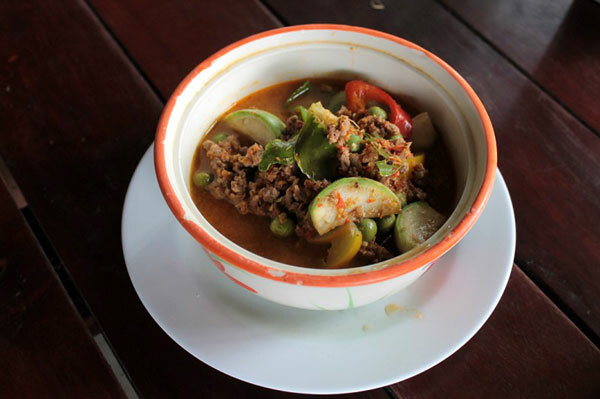 Although its decoration is not so impressive, but customers (who can enjoy hot and spicy food) will impress the recipes cooked by the owner, Mr.Sontad who had much experience as cooker in different restaurants in Bangkok. 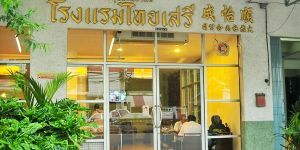 As this restaurant is well-known for hot curry, recommended dishes here is definitely served with strong hot and spicy flavoring. 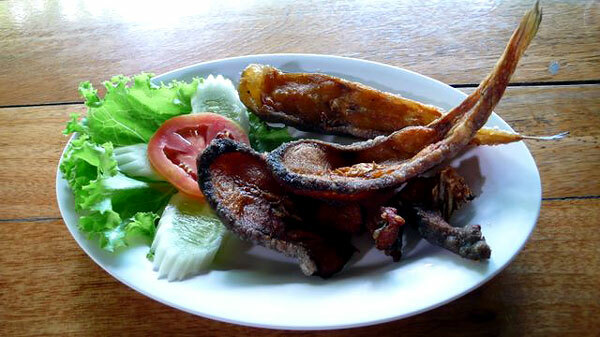 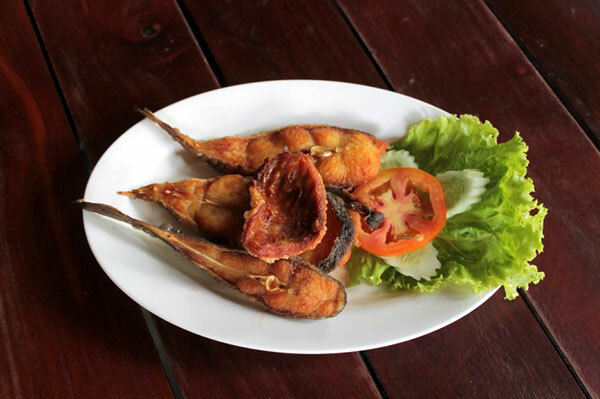 One of them is hot curry Kang fish, which greatly mixes and matches hot flavoring with fresh fish and herbs. 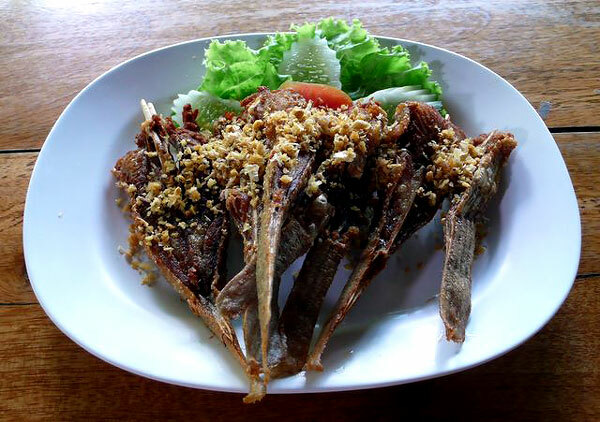 Another menu recommended is grilled Ka-Thing fish Tom Yum. 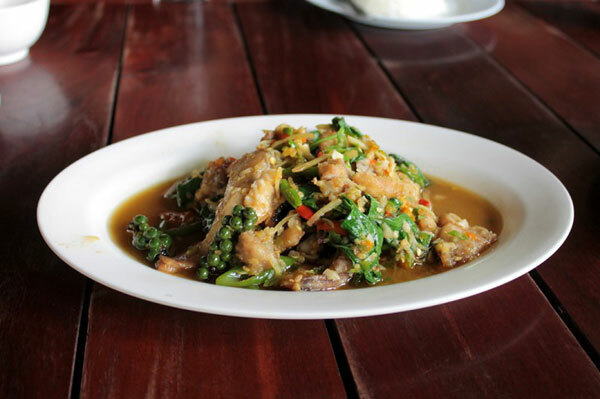 It is a dish unable to find somewhere else which customers should have a taste. 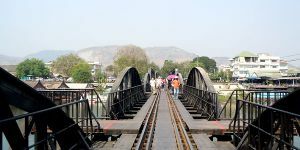 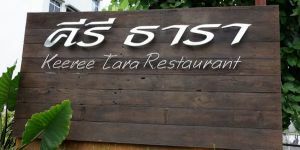 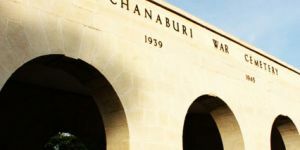 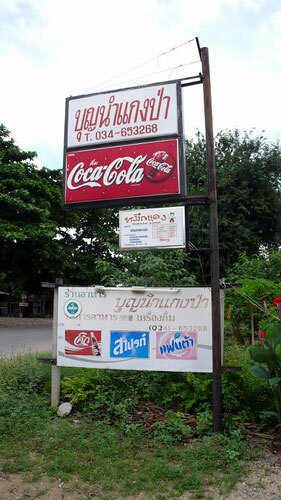 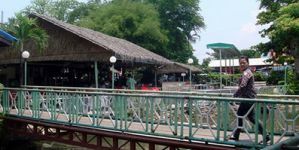 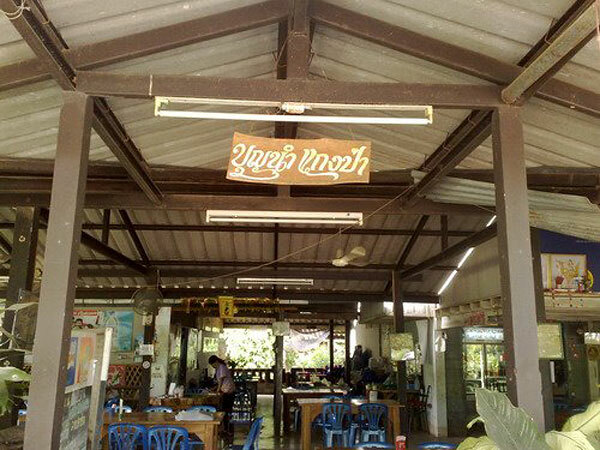 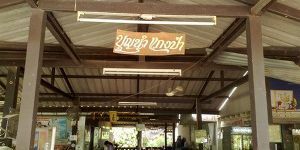 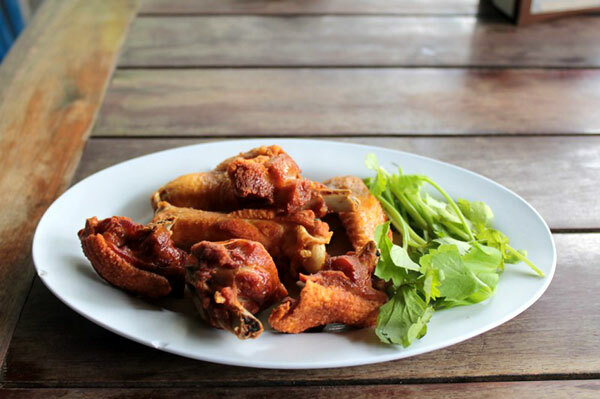 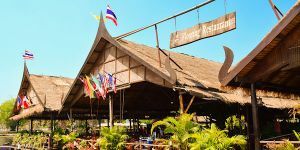 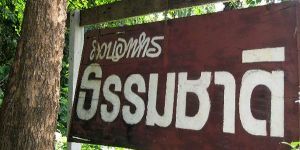 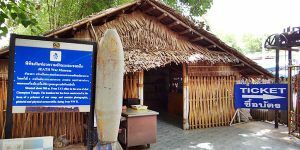 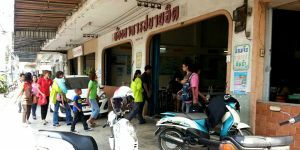 This restaurant is approximately 15 kilometer far from the center of Kanchanaburi city, so visitors would have to hire a Songthaew to be there. 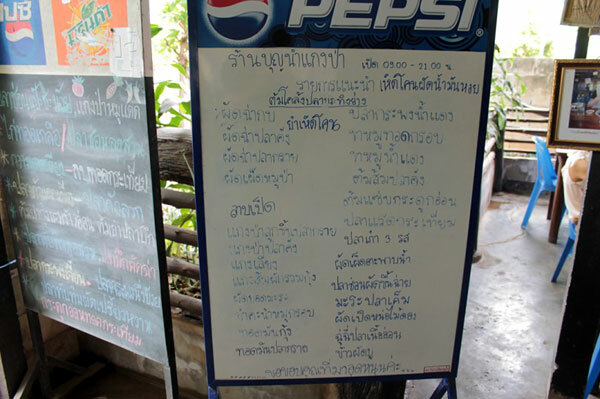 Open Time: 10 AM – 10 PM. 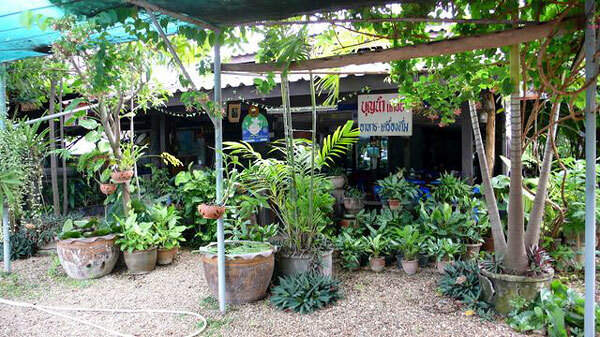 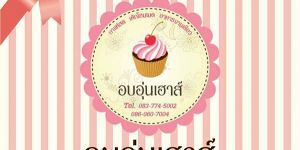 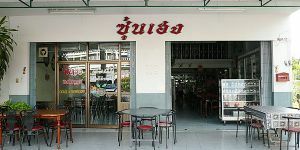 Address: 23 Moo 3, Tha Makham, Muang, Kanchanaburi 71000.